Interested in Dunbar homes for sale? Call us today. Here is a current list of Dunbar homes for sale. Dunbar is a neighbourhood in Vancouver that stretches north from the Fraser River across much of the peninsula between the mouth of the Fraser and English Bay. It encompasses a collection of commercial and residential areas mostly made up of single-family residences, as well as the unique community of Southlands, populated by upscale mansions. Call us any time for information on Dunbar Real Estate or about any Dunbar homes for sale you may be interested in. Purchasing a new home can be a lot of work but we can help you with every step of the process when purchasing Dunbar real estate. If you are looking for a new home, a great investment or a rental property Dunbar real estate can be a great opportunity. 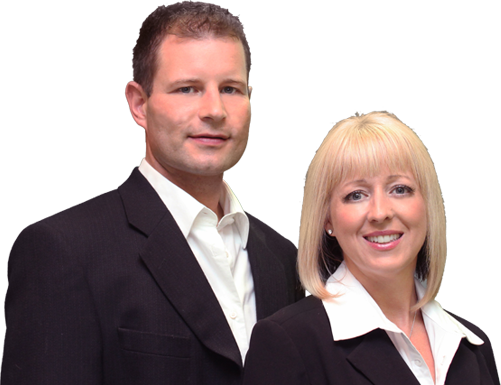 To learn more about Dunbar real estate or Dunbar homes for sale call Damian and Tricia your Dunbar realtors today. Here are the locations of homes for sale in Dunbar today!